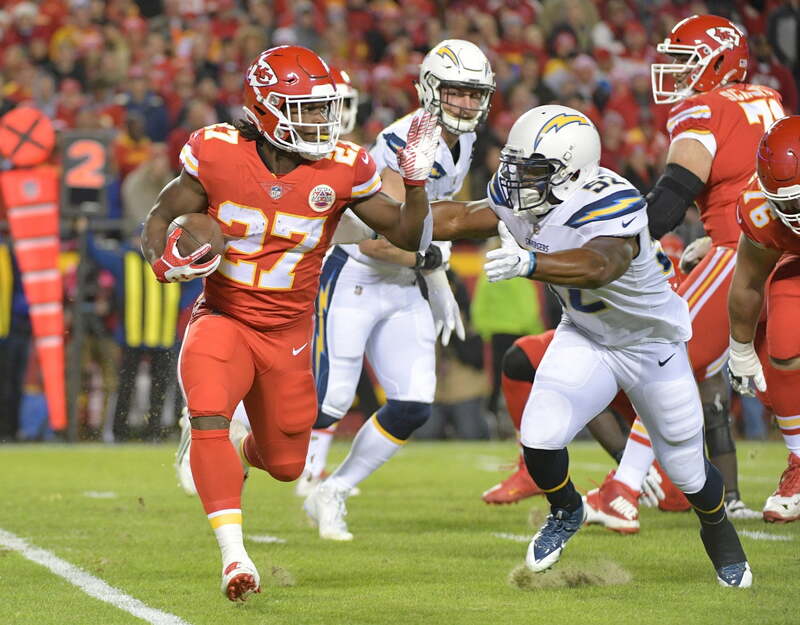 Former Kansas City Chiefs running back Kareem Hunt is going to get his second chance, and that might come with the Chicago Bears or Buffalo Bills. Bears receiver Allen Robinson recently made it clear Hunt would be welcomed “with open arms” in Chicago. Furthermore, head coach Matt Nagy has a relationship with Hunt from the 2017 season when they were both in Kansas City. The Buffalo angle is new, and one wonders how LeSean McCoy would feel about having that type of competition. Regardless of the rumors, it’s clear that Hunt will be on an NFL roster, sooner rather than later. He’ll likely be subject to at least a six-game suspension due to his off-field incidents that include him on video getting very physical with a woman. But that doesn’t seem to be stopping teams from showing significant interest in his services.